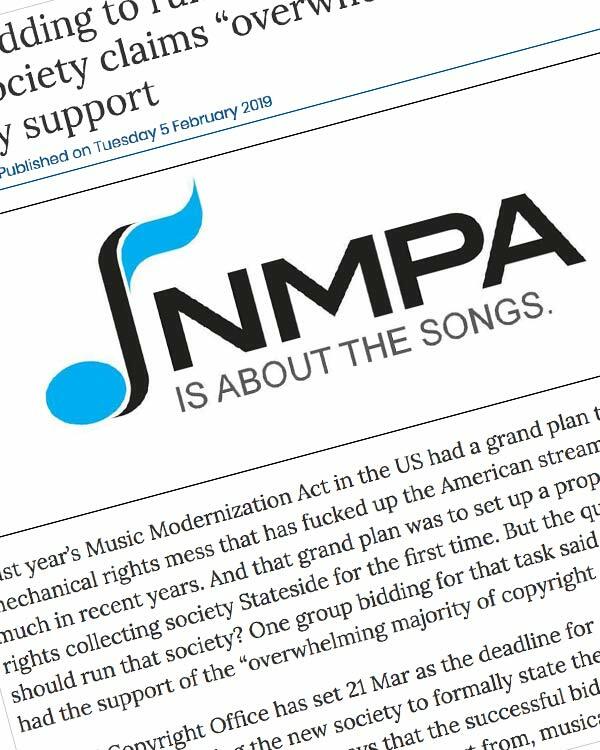 Last year’s Music Modernization Act in the US had a grand plan to sort of the mechanical rights mess that has fucked up the American streaming sector so much in recent years. 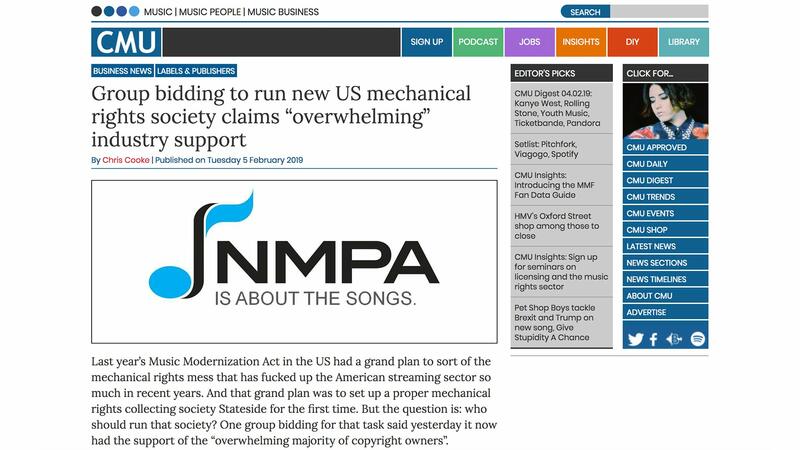 And that grand plan was to set up a proper mechanical rights collecting society Stateside for the first time. But the question is: who should run that society? One group bidding for that task said yesterday it now had the support of the “overwhelming majority of copyright owners”.